Interviews are about selling ‘yourself’ as the product! As the saying goes, you don’t get a second chance to make a good first impression. Often within a few minutes the recruiter has formed a strong opinion of whether they can visualize you filling the position. The recruiter needs to fill the position with the applicant that will provide the highest likelihood of making the greatest contributions to the organization. Two-thirds of what is communicated is non-verbal. During an interview you are being assessed on your image and conduct, your interpersonal skills, your intelligence, your communication skills, and your confidence. Based on their perceptions, they will draw conclusions about your character. 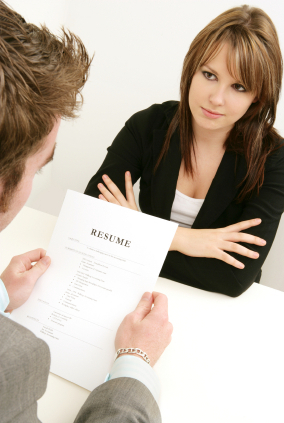 We will give you interview tips and conduct a practice/mock interview with you. Through coaching, feedback and recommendations to optimize your responses, we will help you shine in an interview.